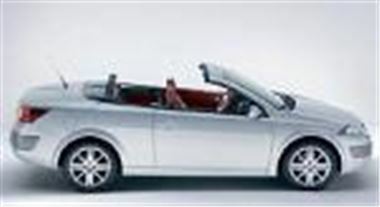 www.uk-car-discount.co.uk offers Cheap Renault Megane,Scenic, Laguna. Huge discounts on all the available range. Savings of up to £4,551, Prices quoted include, 12 months VED, 1st Registration Fee and FREE Delivery to your home or place of work. All colours available. Call 0161 499 7007 to secure your car for delivery on the 05 Plate. All cars UK dealer supplied with 3 year UK warranty And Road Side Assist Package. These and Many More Renaults available. Call 0161 499 7007 Now For Prices, Specifications, Availability and full written quotation. All other makes are available. All UK Dealer Supplied And Delivered. No Imports at UK Car Discount Ltd.